Shoot head x3 to lite lock on right ramp. Lock 2 balls then head for MB. All ramps lit for jackpots, after 2 JPs upper inner loop for super. Re-Defining Pinball in North East Wisconsin. 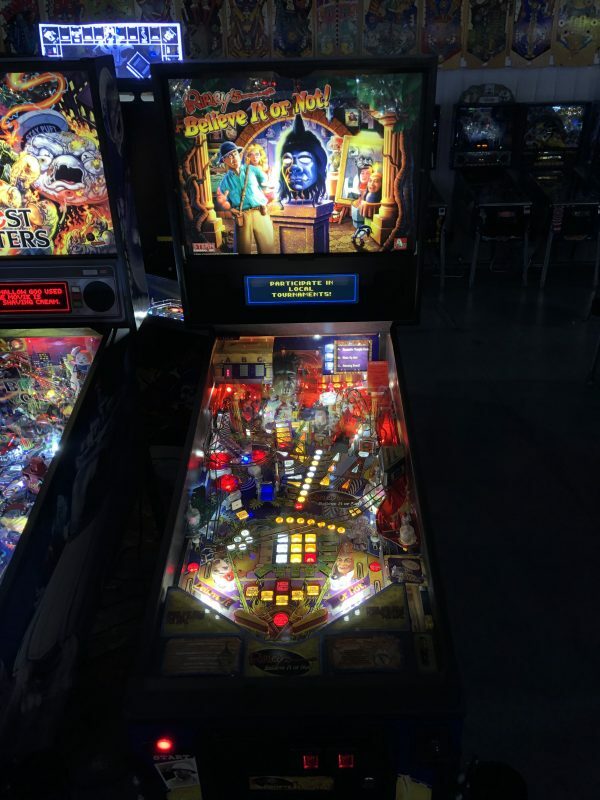 TitleTown Pinball is for enthusiasts interested in pinball leagues, IFPA approved tournaments and private events. © 2018 TitleTown Pinball. All Rights Reserved.